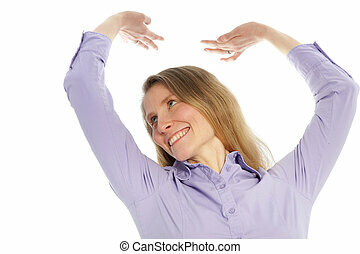 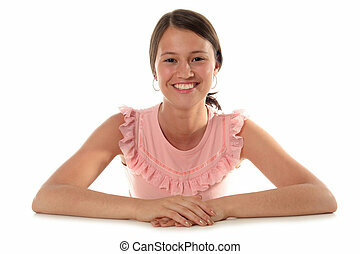 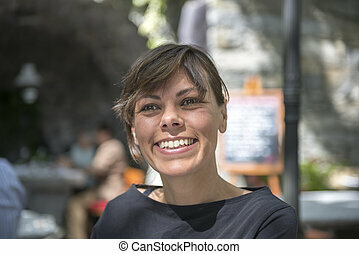 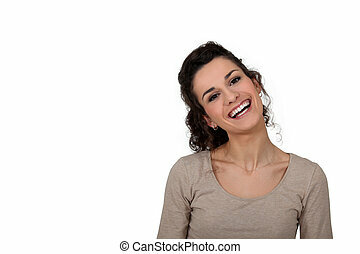 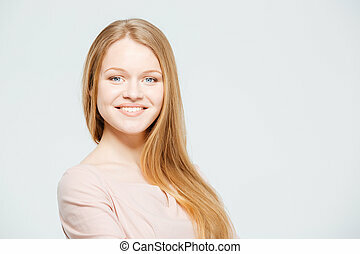 Smiling woman. 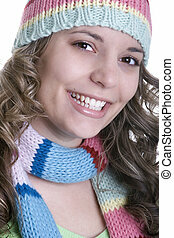 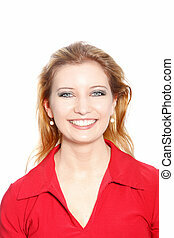 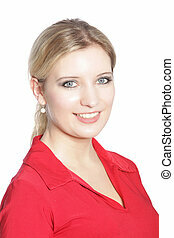 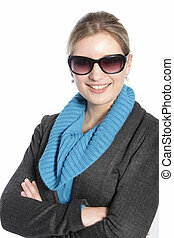 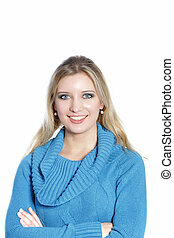 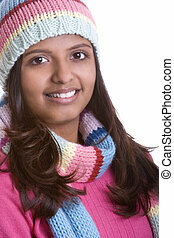 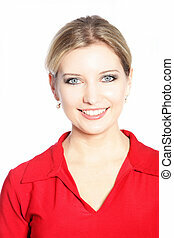 Smiling blonde woman in a close up shot. 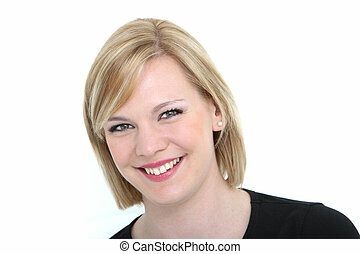 An attractive smiling blond haired business woman with her arms folded. 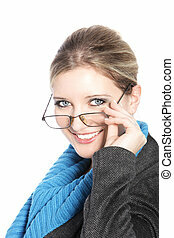 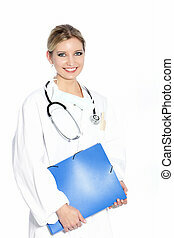 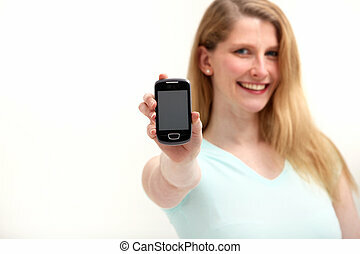 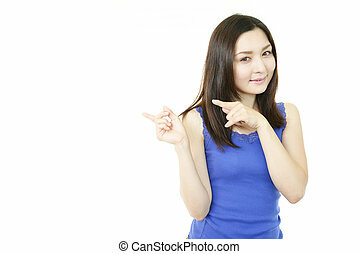 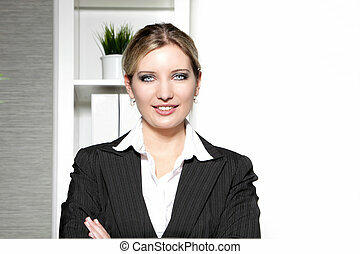 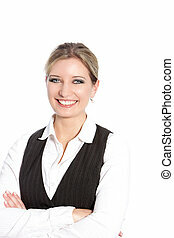 Portrait of an attractive smiling blond haired business woman holding her portfolio.